Another AAA which fans are waiting desperately to play is Shadow of The Tomb Raider. Fans and critics are considering it one of the biggest titles this year. As the days are passing by the developers of the game are revealing more new information about the game. A new information from reveals that the game Difficulty setting will be independent for exploration, combat, and puzzles. 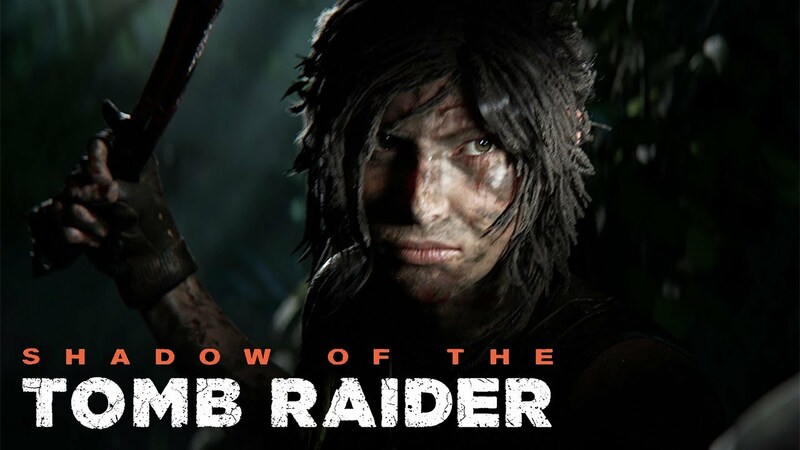 Eidos Montreal released some gameplay videos of Shadow of The Tomb Raider for the fans recently. This video included the developer commentary also. During the commentary, the Director for narrative announced that the Difficulty settings will be independent for all 3 aspects. This means that players can change the difficulty level of the exploration to low or high without changing the difficulty of puzzle and combat. The gameplay video shows that by setting the difficulty high for exploration the white paint vanishes from the ledges for Lara to climb. This is an interesting feature for those who want to change the difficulty different for different parts of Shadow of The Tomb Raider. This game is the third installment in the rebooted Tomb Raider series. The plot of the story will include the origin of Lara Croft’s quest of becoming a Tomb Raider. However, the developers have also stated that Shadow of The Tomb Raider will focus on the origin story. Also, it will be the hardest game of the trilogy. The game will run at 30 fps on 4K resolution on Xbox One X according to Eidos Montreal. Shadow of The Tomb Raider will also have the capability to run at 60 fps but only for 1080p graphics settings. Furthermore, NVIDIA will be partnering up with Square Enix to launch a PC version. NVIDIA has also announced that this collaboration will increase the game’s performance on PC. NVIDIA is also working on some PC exclusive enhancements will be added.